For the first 100 rounds, it looks quite possible that I was wrong about the G48. I picked one up today on a T&E project, and had the chance to run 100 rounds downrange in a quick range session. 100 rounds isn't much in a sample size of one. But, this picture says it all for me. 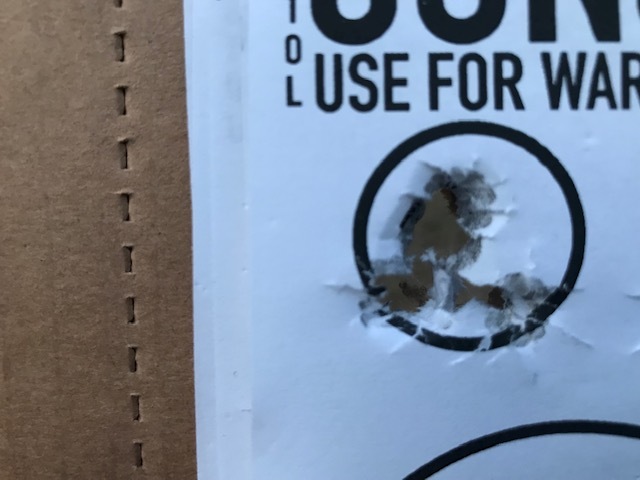 11 rounds at seven yards slow fire with the intent of shooting a group. The thing about this group was that I used different amounts of hand pressure, and gripped the gun several different ways to see if I could get the gun to shoot left like all Glocks do. Zip. Nada. Nothing. The gun handles great at about .25 splits. Accuracy at distance is much better than the G43, but worse than the G42. What I don't like about it? The serrated trigger. Glock, really? You decided to fix an age old screw up on the Gen5, but you release the 48 with the serrated trigger? The out of the box trigger (action) isn't bad, but could be improved on. I think it may be interesting the more I play with it. Looking forward to your take on the 43X now. Seeing as how I went with the 43X over the 48, I’m curious to hear your thoughts on it once you get some rounds through it. Thanks for the pics. Appreciate it. Heckuva good group. Everywhere I'm reading about the G48, it's proving to be superbly accurate and a really pleasant surprise to reviewers. This may wind up on the short list. I'm really looking forward to further reviews from you on the G48. Wow, that’s really great shooting. That little extra width on the 48/43x makes it more controlable than the 43 for me. Now I hope they remake the 43 with that wider grip. Better handling and another round or two. Glad you’re liking it so far. I’ll be curious to see how it holds up through the extensive shooting you do. Keep us posted please! Yeah, At one time I thought it would be a waste of time customizing a Glock. Fast forward to later and I found myself building one a piece at a time. After about seven months, the only part that was made by Glock was the magazine tube. 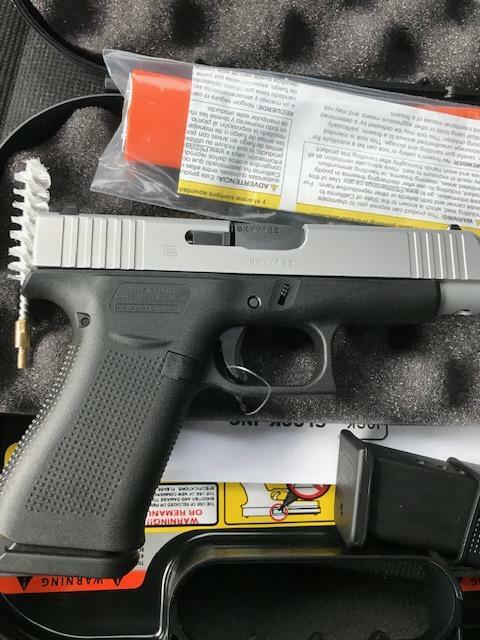 Last week I was at the local Ace Hardware and they had a Glock 48 for sale. Just put it in the case. I really wanted to look at it and see how it felt, but those pesky bills need to be paid. After seeing groups like yours, it may be time for me to go back and buy it. * this is the recipe that works for me. No crows were harmed in the eating of crow. Individual results may vary. Thanks for the report! I am hoping to try one out next month at LGS factory shoot. The fact that you find it is not so touchy to less than "perfect" grip is very encouraging. Does the G48 experience “sight dip” as the slide goes into battery after every shot—and if so, enough to noticeably affect the time interval between shots? In other words, is the recoil spring weight too much or is it “just right”? I’m curious to know how the G43X compares to the G48 in this regard. I’ve had to correct this problem in my P320 and G34 by installing weaker recoil springs. Smaller grip makes it easier to index in firing hand. Less shots to the left. That's a very nice group and a good looking gun. Last week I purchased a G19gen5. I am not a Glock fan by any stretch, however, I do keep a stable handy and they are all personalized by me, ie, trigger, barrel, springs etc. I really like it! At least much more so than the gen 4 19. Nevertheless, I won’t go “funky” with the 48. I have the p239, the p225, the p365 and p225ai, and other favorites that fill the need for an 8 to 10 round capacity. Good review JLJones, I do admire both your honesty and marksmanship. 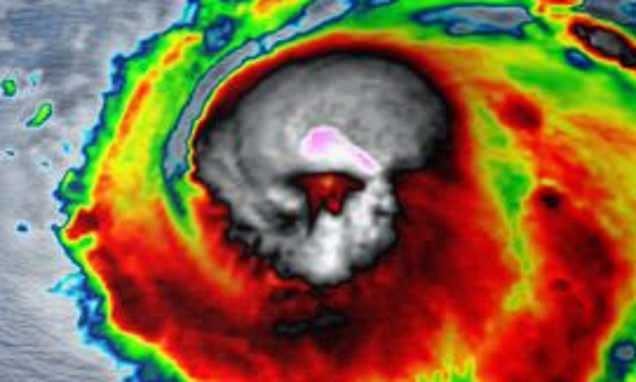 As for me, it will be a while before I sucome. I like the 19.5 with its Zev barrel and the flat-face Apex trigger. Soak the crow in some Caesar dressing. One of my students bought a 43X and a 48 and wanted me to shoot a few rounds from both. Yup, they are Glocks and shoot just great. I first smirked at the new models, but If someone gave me a 48, I would not turn it down. I could see getting one to carry while in a suit, which is occasionally. If I get one, that will mean I'd have to get two. 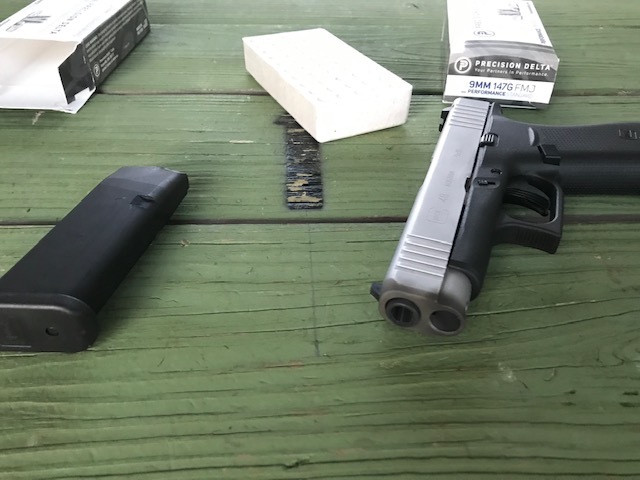 The wife is considering a "bigger" Glock to replace the G43, after doing well in Mesa Practical Fundamentals with the G19. The 48 might be her next gun. I have not got my 48 out yet. It's cleaned, oiled and ready to go but something always gets in the way when I want to shoot. When I do get a chance, it's going head to head with my Kahr K9. Is this an Austrian made gun or a Georgia gun? If European, the serrated trigger is to gain "import points" to get into the country. If a Colonial procuct, I dunno why. Give the crow to your mother-in-law. Buy one Long Island duckling. Roast the duck. Eat the duck with a barely perceptible grin on your face. Tell all your friends how delicious the crow was. Interested to hear the outcome of this face off. Still no G48's for Maryland yet. 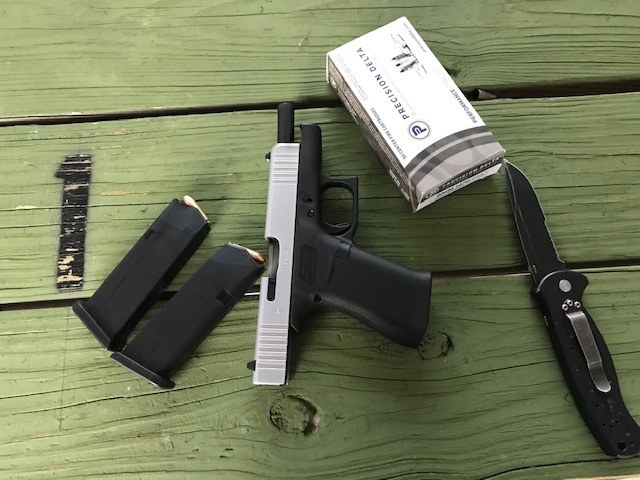 I recently purchased a new G48 and it IS my favorite CCW pistol. I have about 600 rounds through it without any issues. I find it more accurate than I am!